We currently run two Men’s sides. 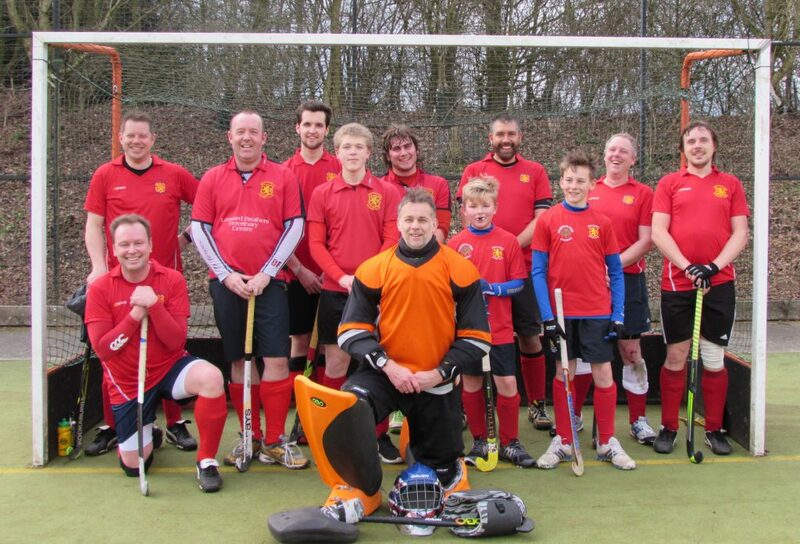 Contact details for the Mens’s teams and fixtures can be found on the contacts page. The Men’s 1s will be playing in North West Hockey League Division 6 South in 2018-19. 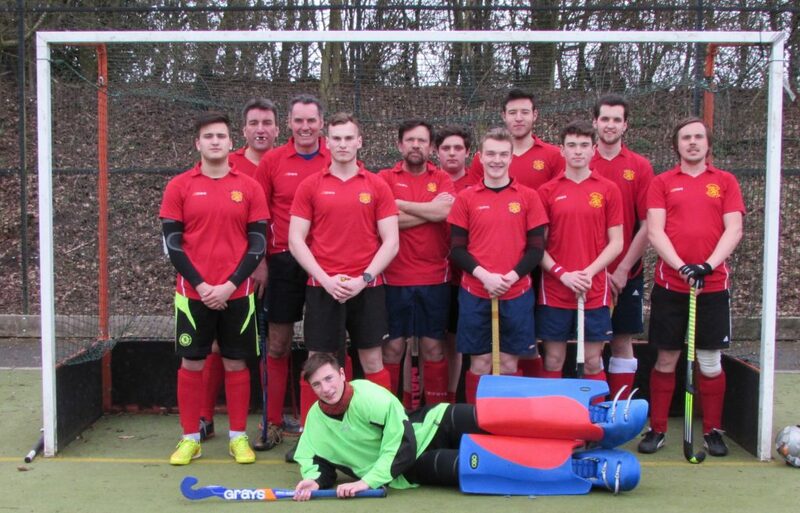 The Men’s 2s continue to play in North West Hockey League Division 8 South West in 2018-19.